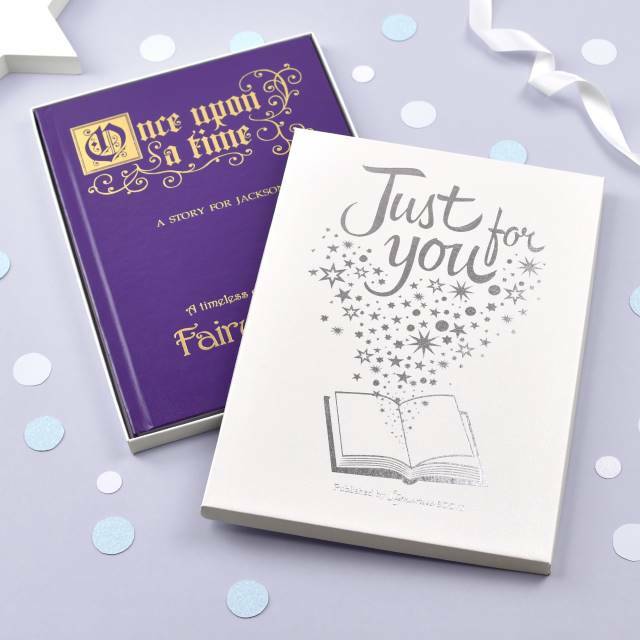 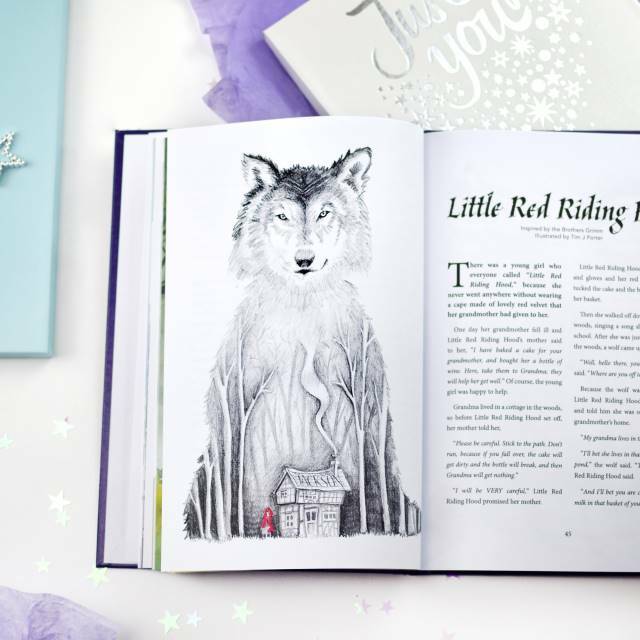 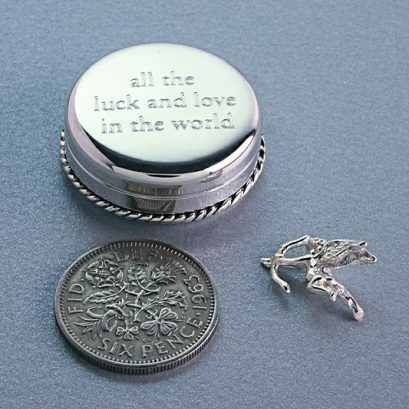 A very special personalised edition of once upon time fairy tales all beautifully bound and presented in a luxury gift box embossed with ‘ just for you’. 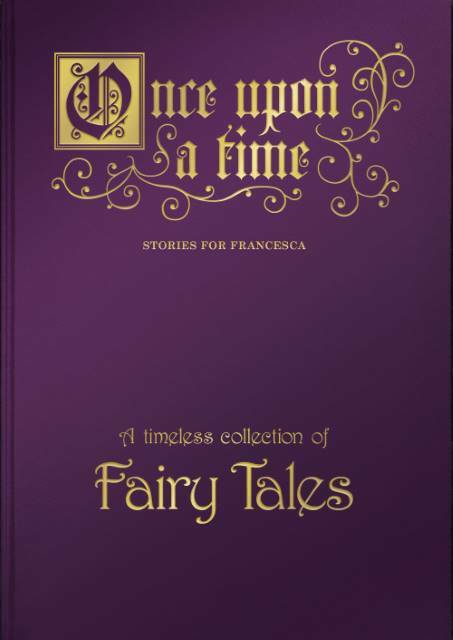 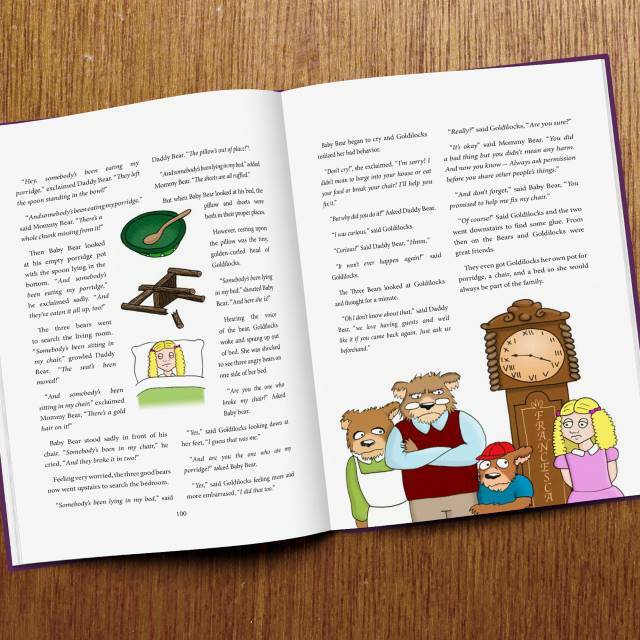 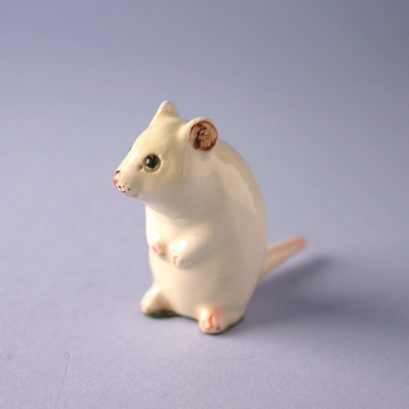 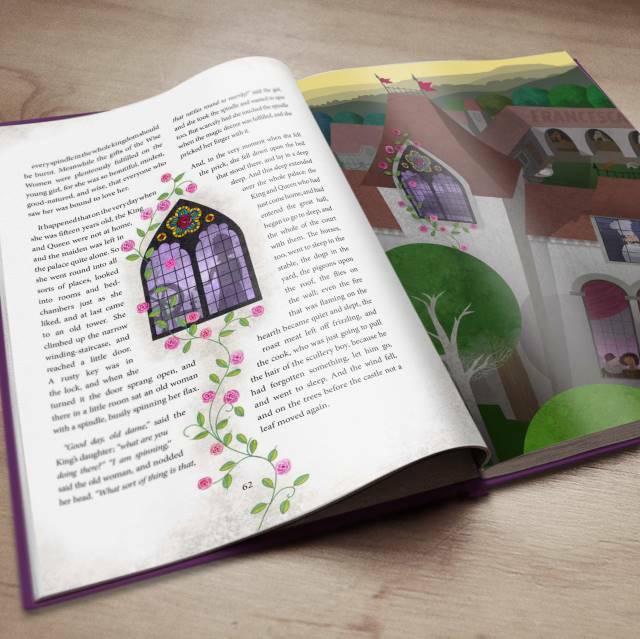 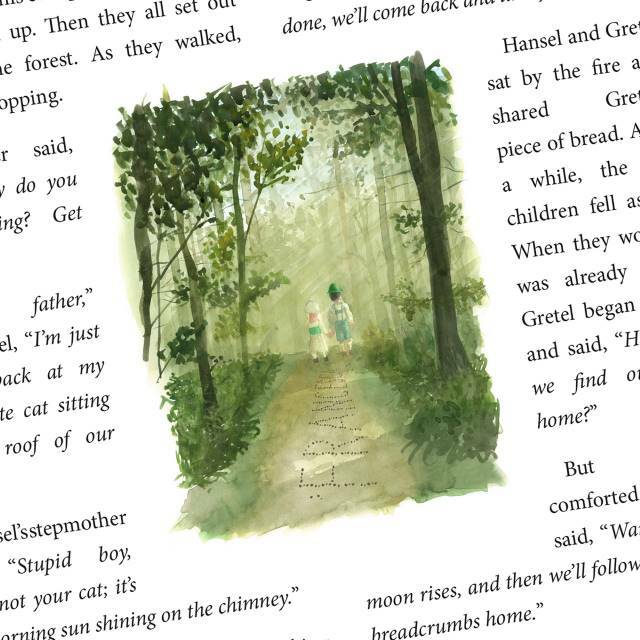 Suitable for a boy or a girl, all the most famous and much loved tales are featured including little red riding hood, Hansel and Gretal and Rapuzel. 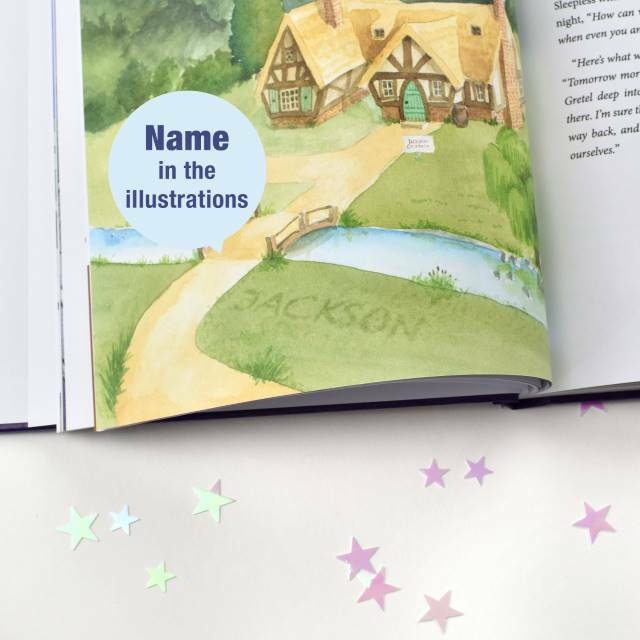 The colourful and striking illustrations cleverly incorporate the child’s name throughout the book. 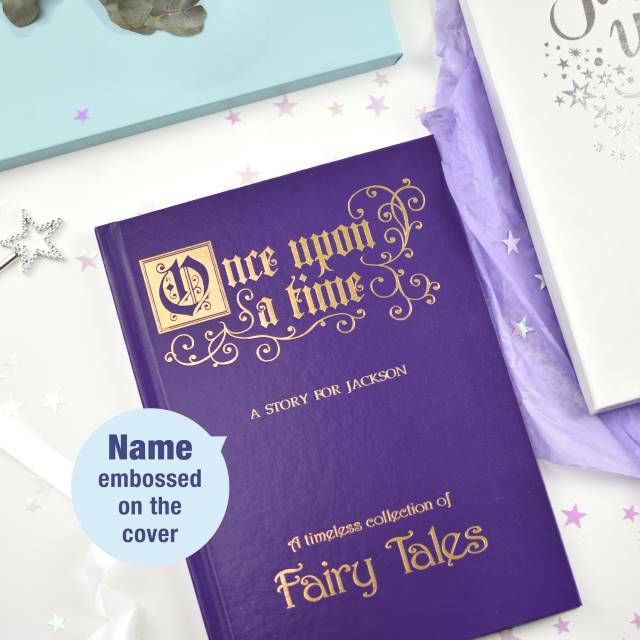 Imagine how special they will feel, to discover their name highlighted in each story. 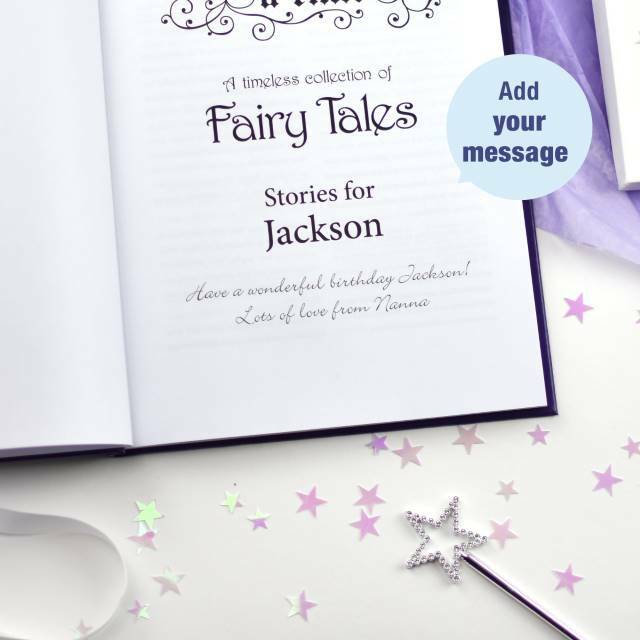 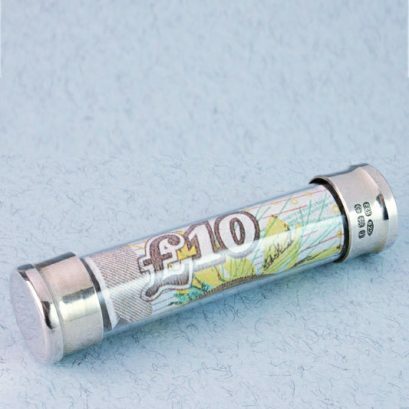 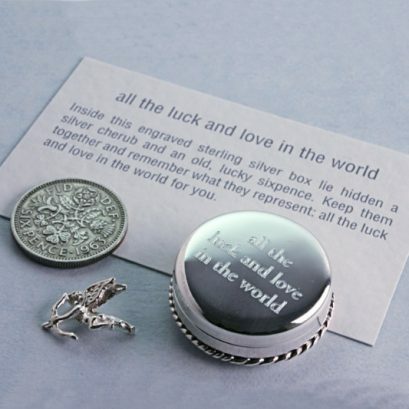 Your own two line personal message can be printed on the opening page in addition to the little ones name being gold foil embossed on the attractive front cover. 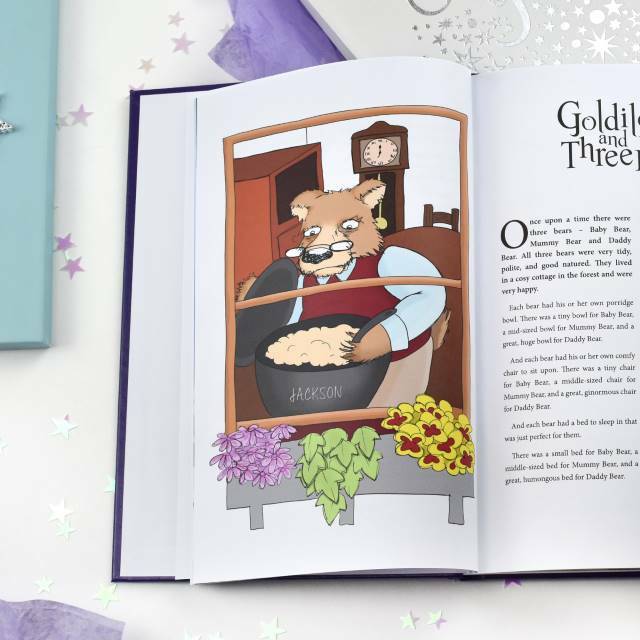 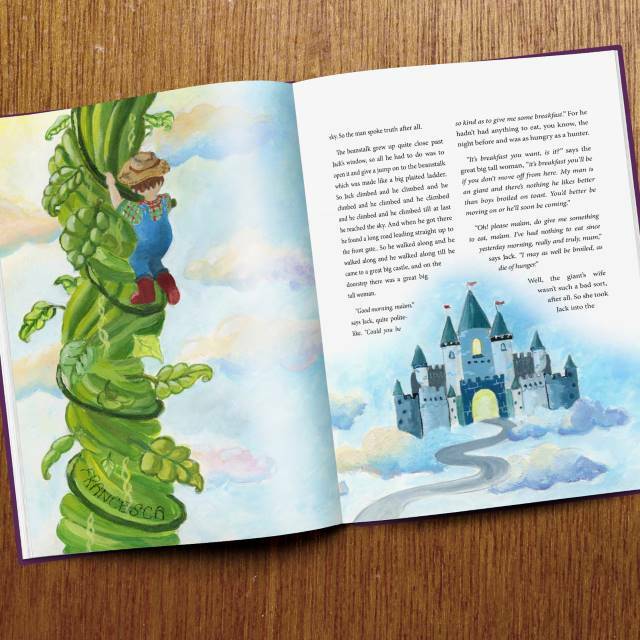 These wonderful tales could not be presented in a better way to a child just starting to read.